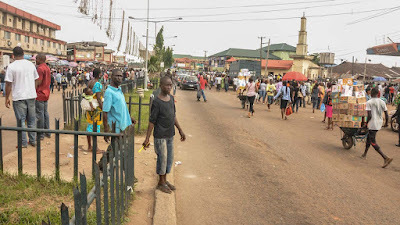 Edo State Commissioner for Women Affairs and Social Development, Mrs. Magdalene Ohenhen, has raised the alarm over rising cases of men having s*x with their own daughters in the state. The victim was allegedly impregnated in 2017 by her biological father, Jacob Alonge, who forced her to procure crude abortion, before impregnating her again in 2018. “It’s a very sad situation. Edo State is becoming something else, and the earlier we stop it, the better for us. 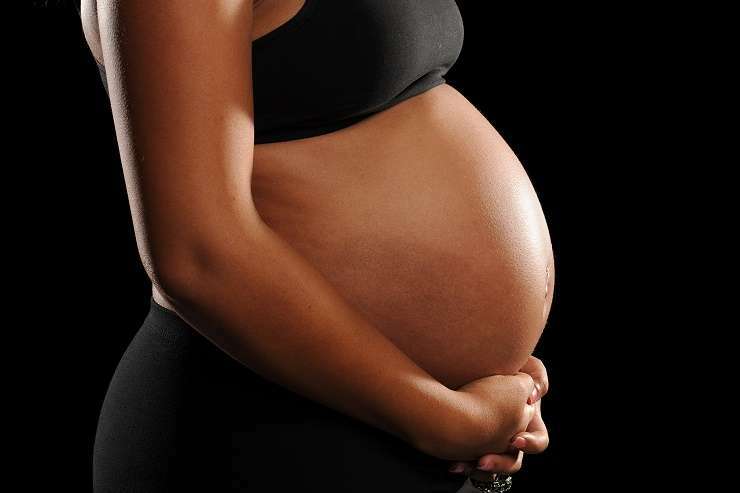 It is becoming a normal thing in Edo State for men to impregnate their own daughters." “Men of Edo State, it’s time we stopped all this. Edo State forbids it, it is a taboo. We are begging Edo men to stop sleeping with their daughters, it is an abomination,” Osakue said.